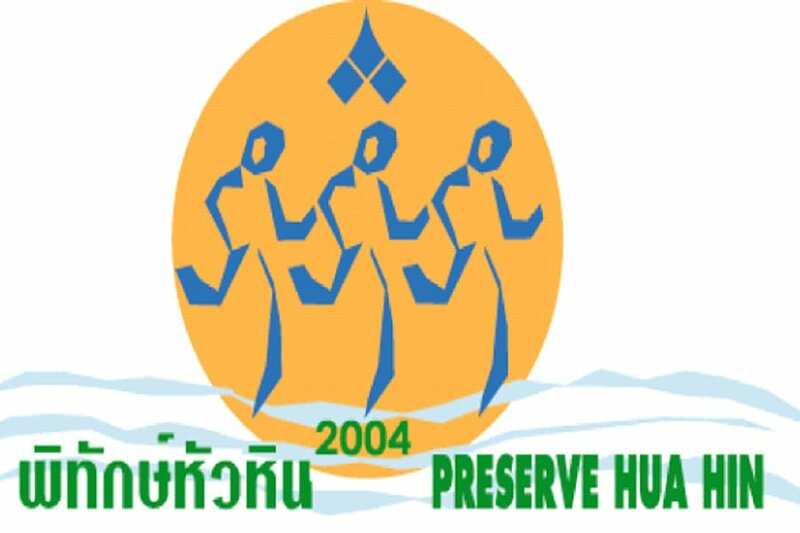 The Preserve Hua Hin Group under the royal patronage of HRH Princess Maha Chakri Sirindhorn is requesting your input on Hua Hin’s environmental and social issues. Findings from a recently developed survey will be presented to authorities that are responsible for a variety of sustainability issues. Your contribution will be highly valuable to the sustainable development of Hua Hin. Completing the survey (online) should take less than 10 minutes. Following this link will provide access to the survey: http://www. surveygizmo.com/s3/2327181/Hua-Hin- Environment-and-Tourism-Survey. Please contact brian.anderson@chivasom. com for further information. About Preserve Hua Hin Group Hua Hin has been feeling the effects of accelerated commercial development and suburban sprawl over the last decade. Increasing waste and pollution from human activity, fresh water and energy resource consumption, traffic congestion and the existing infrastructure are key areas of environmental concern. Allowing these issues to continue unabated can ultimately affect the quality of life and have a negative impact on Hua Hin’s longstanding tourism business To help address the issues of the rapidly growing population’s increasingly demanding ecological footprint on the municipality, the Preserve Hua Hin Group (PHHG) was formed as a community development organization in 2004. Khun Boonchu Rojanastien, the founder of Chiva-Som International Health Resort and honorary chairman of PHHG, enlisted support from private and public sector organisations to spearhead the development of PHHG and organize activities to promote environmental awareness and preservation, and increase social interaction in the local community. Since its inception, the driving force of PHHG has been a diverse and dedicated group of local businesses, hoteliers and townspeople who collaborate with state agencies to regularly organize and sponsor events such as outdoor concerts, marathons, art exhibitions, beach clean-ups, reforestation projects and other activities for social welfare and community improvement. With chairman Khun Krip Rojanastien committed to the overall well-being of the community, PHHG continues to build momentum and collective support to assist the municipality in nurturing a healthy, safe and vibrant community and sustain Hua Hin into the future with a socially responsible and environmentally conscious approach.